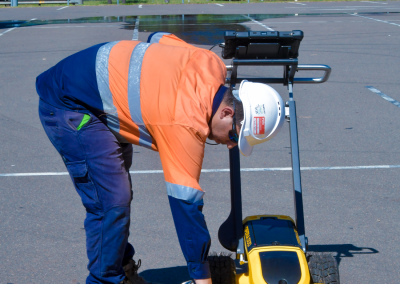 Locating sub-surface infrastructure is a crucial step before excavation, core hole drilling, or concrete cutting. 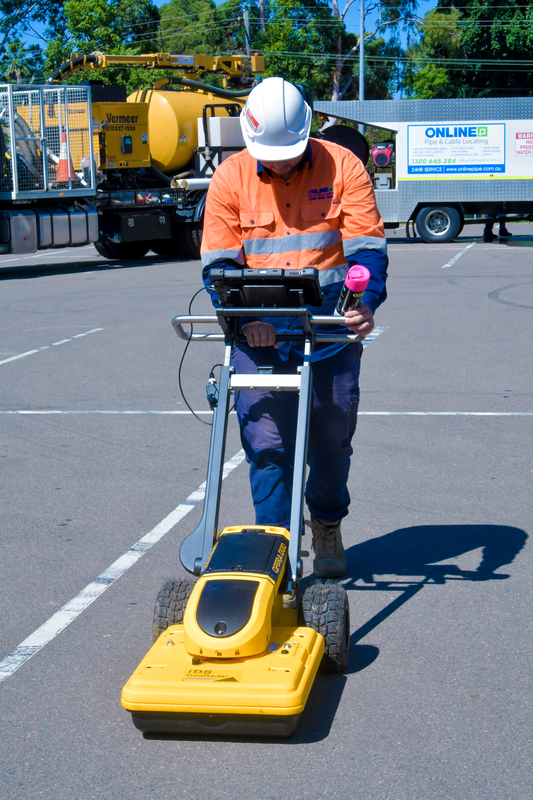 Online Pipe & Cable Locating (Online Pipe) has the latest in Ground Penetrating Radar (GPR) meaning we can help you prevent hazards on site and protect sub-surface infrastructure. 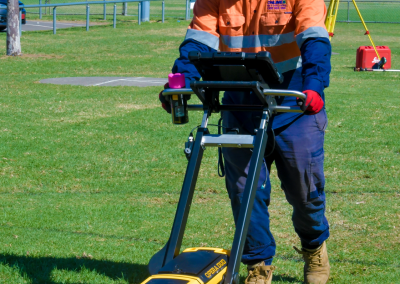 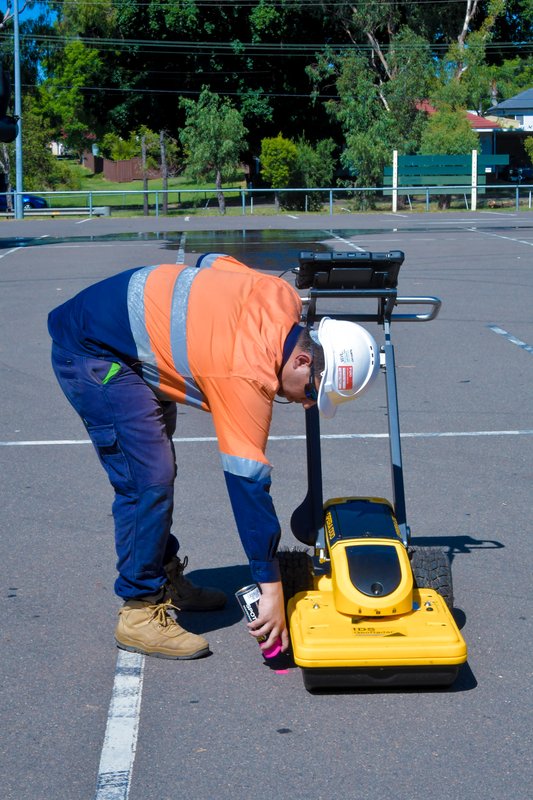 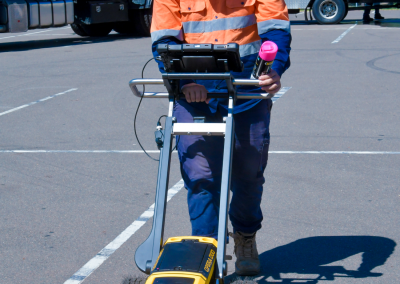 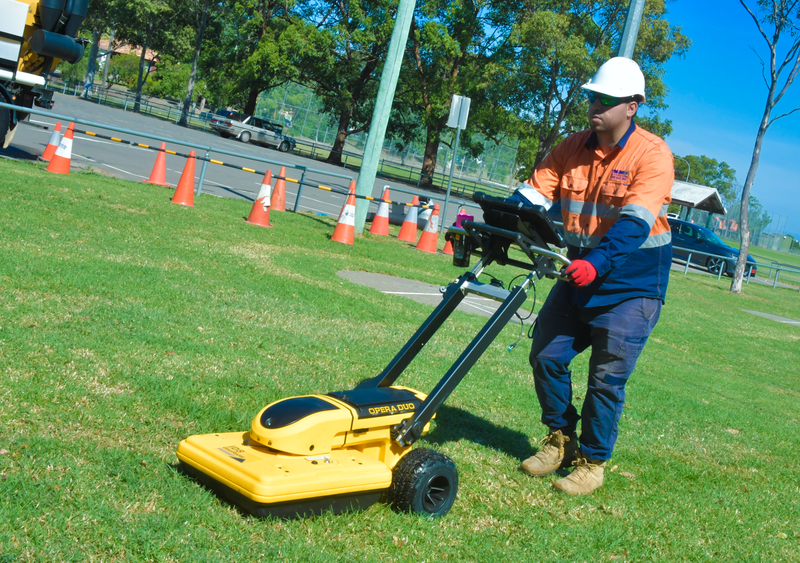 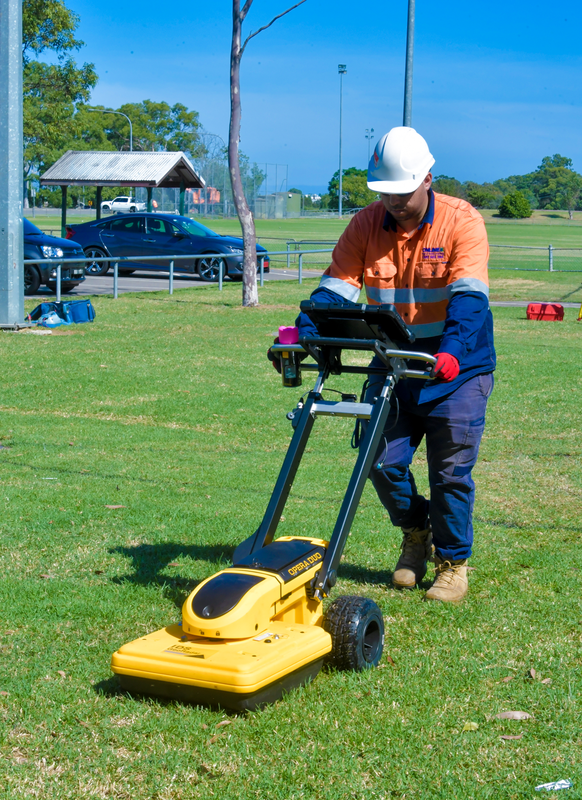 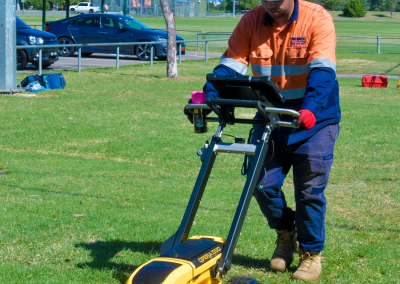 Outdoor Ground Penetrating Radar (GPR) – for the location of metallic and non-metallic pipes,cables and other structures from 2-3m sub-surface; suited to roads, construction sites, footpaths, car parks, industrial sites, and other outdoor sites. 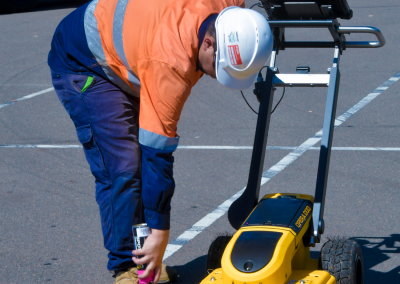 Indoor GPR – for locating 300-400mm sub-surface; suited to building sites and concrete scanning to locate post-tension cables and rebar (prior to concrete cutting or core hole drilling performed by on-site tradesmen). 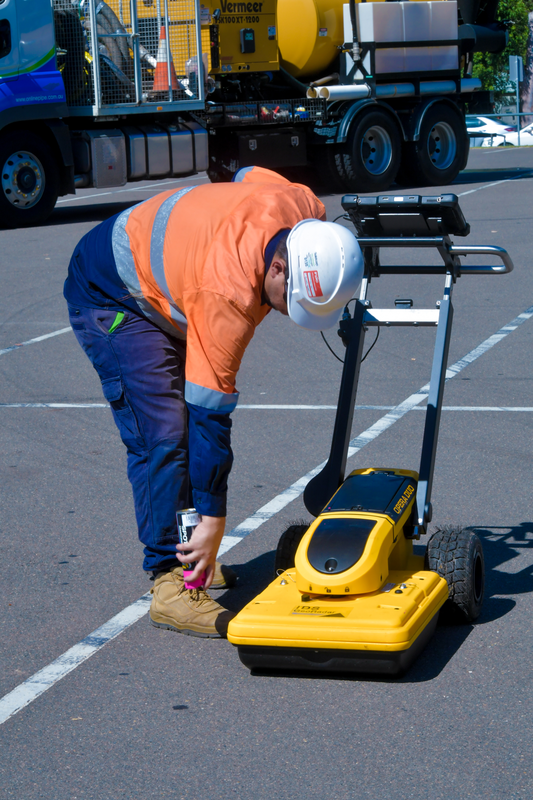 This GPR can also be used to locate reinforcement bar (reo bar) concealed in walls. 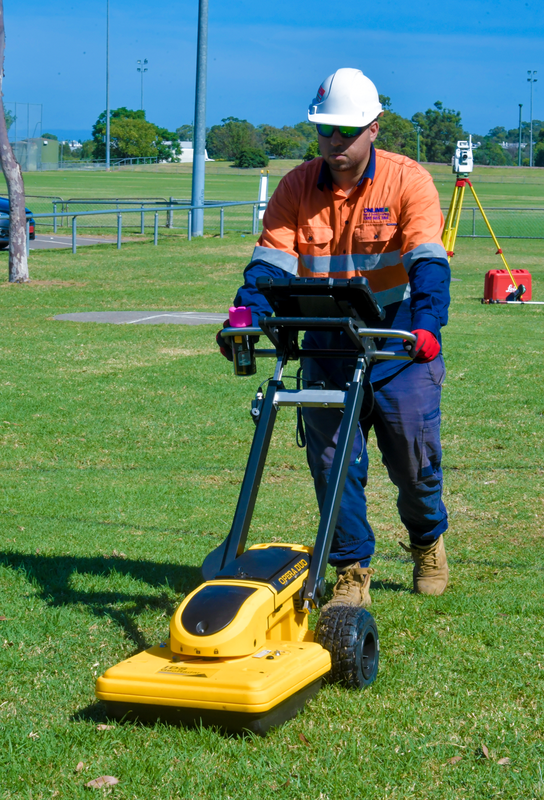 Our locating services include reports and clear and accurate 3D imaging of sub-surface infrastructure.